We understand why commercial cleaning is so important and that maintaining your premises and office environment can be difficult. Especially if you work in a busy, fast-paced environment and this is why our expert professional cleaning team can help. Keeping on top of daily duties, as well as handling a heavy workload may seem like too much to ask. But with the help of NECS, you can concentrate on your job while we take care of the rest! Which is why we are one of the most trusted companies. NECS operate a team that is well trained and accredited to the highest level with full health and safety training. Not only that, our cleaners use our own eco-friendly cleaning products across all our commercial contracts, this means your commercial office space is safe from harmful chemicals each day. Not only are clients attracted to a clean working environment but also the staff in the offices. When you use NECS to keep your offices clean, you will be motivating your team into high productivity. Our staff are not just collected, but hand-picked based on their qualifications and previous experience. We also provide all our staff with thorough training to ensure that they meet the requirements set at NECS. The size of your premises is no challenge to NECS, as we the experience and know how to take on all sorts of challenges. With flexible working hours, we can supply your company or business premises with professional services at a time that works for you. Using the latest cleaning technology, our services are efficient and we are focused on environmentally friendly products. NECS has its own line of cleaning products that are strong on dirt and stains but safe to office residents. This leaves a minimal chance of stains or harmful chemicals remaining after our staff have completed the work. 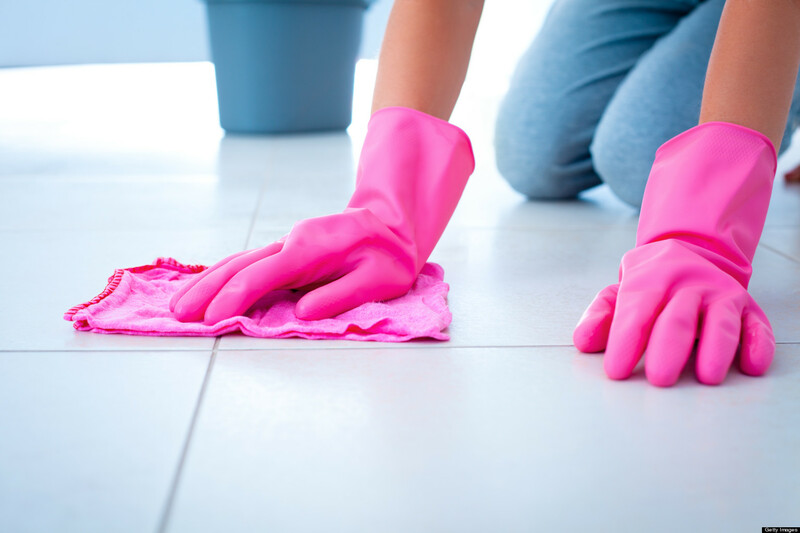 What type of cleaning is included in commercial cleaning? Hygiene is our foremost priority when it comes to health clinics and doctors surgeries and both areas are now starting to use outsourcing. Dust, dirt and debris can accumulate in factories and warehouses, so our specialist team work tirelessly to ensure that your site is kept as clean and dust free as possible. We can help add to the exclusive look and feel of your brand by ensuring that your shop or showroom is sparkling from top to bottom. Wherever food is concerned, hygiene must be a priority. You can ensure that your customers wine and dine in style, while we take care of the hygienic environment for your customers to relax. We can also take care of your car parks and ensure that they are clean, tidy and litter free! What do our services entail? As well as regular office cleaning services and general facilities management, we offer the following as part of our bespoke services. As a market leading company, we can offer the most professional services to businesses across Newcastle and the North West of England, the Midlands, Yorkshire, Scotland, London and the South. Want to find out more about how we can help address your needs? Have a chat with our friendly team today! And find out why NECS is one of the most trusted companies. Drop us a line at info@necsuk.com, call us on 08003288933 or fill out our contact form. We’d be more than happy to help!